Book a high fashion model to come make an appearance at your next event. 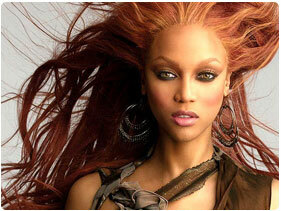 Booking Tyra Banks will land you one of the most popular models in the industry of all time. Similarly, booking the amazingly beautiful German model Heidi Klum will have everyone left stunned. This is your opportunity to take your event to the next level and be the talk of the town for months. Book a high fashion model for your next birthday party, corporate event, or fundraiser. Model lead very busy lives, as they travel all over the world on photo-shoots, so it is very difficult to book one on your own. Fortunately, there are professionals who can help take all of the stress and headaches out of the equation. At Global Talent Booking you will have access to your own agent who will work tirelessly with you and the talent so that you don’t have to. Your agent will have direct relationships with the talent that will allow you to be confident that you have struck the best deals possible in booking your talent. With over 15 years of experience, Global Talent Booking has all of the experience and tools necessary to make your visions a reality. Don’t miss this chance to team up with the best professionals in the industry. Whether you are looking for an American or European high fashion model, Global Talent Booking will help you find exactly what you are looking for. There are a seemingly insurmountable number of tasks required to pull off a successful event, so why add such a tricky assignment to this to-do list? This very well could be the make or break element to your perfect event, and you simply cannot afford not to leave it to anyone but the best professionals in the business. While you may discover other options to book talent out there, you will be hard pressed to find an alternative that is better equipped and experienced to handle your every need than Global Talent Booking. You will be our number one priority throughout the entire booking process, so we will not be satisfied until you are satisfied with your booking experience. Global Talent Booking handles every booking with the utmost professionalism and friendliness to ensure that both you and the talent are left completely happy and ready to make your event a total success. Your agent will be able to clearly communicate any special requests you may have of your high fashion model to add excitement to the performance. Let Global Talent Booking help you book a high fashion model for your next special event, private party, or wedding reception. 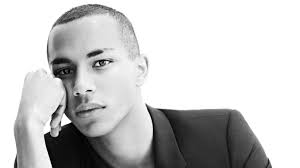 Browse our list of high fashion models to see if you find exactly whom you are looking for. If not, still contact Global Talent Booking with your dream model and we will do everything possible to help you book them. This is the chance to make your event the cant-miss occasion of the year. 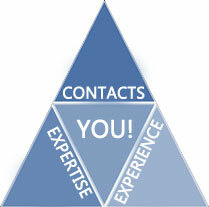 Contact Global Talent Booking today to get started.